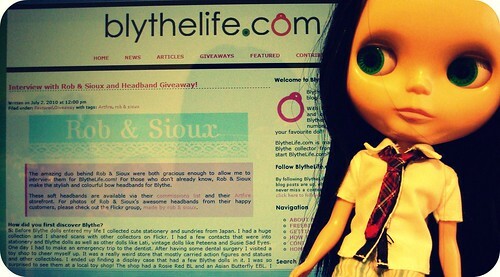 BlytheLife.com » Are you new and talented in the Blythe Community? 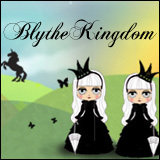 I’m looking for some fresh talent in the Blythe community to feature on BlytheLife.com as part of this year’s March Talent Showcase! 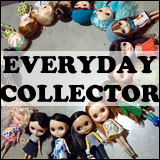 In the past, I’ve featured various people that have included customizers, dolly seamstresses, knitters, crocheters and eyechip painters! I love doing the Talent Showcase because it gives me the opportunity to meet new people online and it also gives you the opportunity to get your name out there! 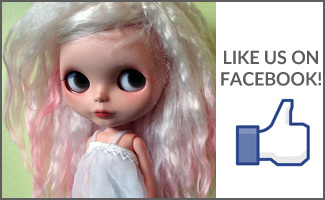 In order to be considered “new” at whatever it is that you do (customizing, sewing, knitting, crocheting – all for Blythe! ), you must have been doing it no earlier than January 2012. This year, there will be a maximum of five (5) spots available in the showcase so email me now if you want to get in on it!